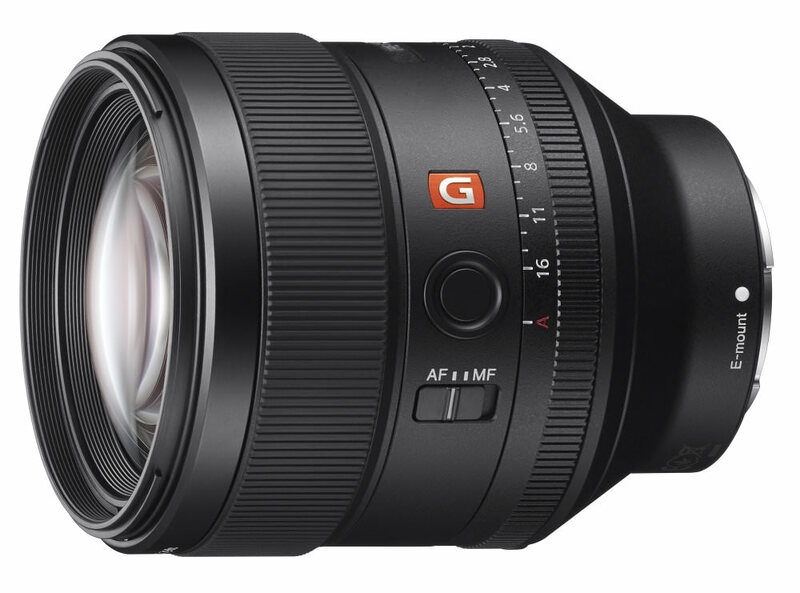 As we’ve reviewed the majority of Sony E-Mount and FE mount lenses to date, we thought we’d pop the 29 top scoring lenses into a list so you can easily see which are the best. If you want to, you can purchase/find more information about each lens by clicking the green Amazon buttons featured below each product. It doesn’t cost you anything extra when you press our Amazon buttons but by using our Amazon Affiliate links when ordering anything online, you are supporting the site – thank you. 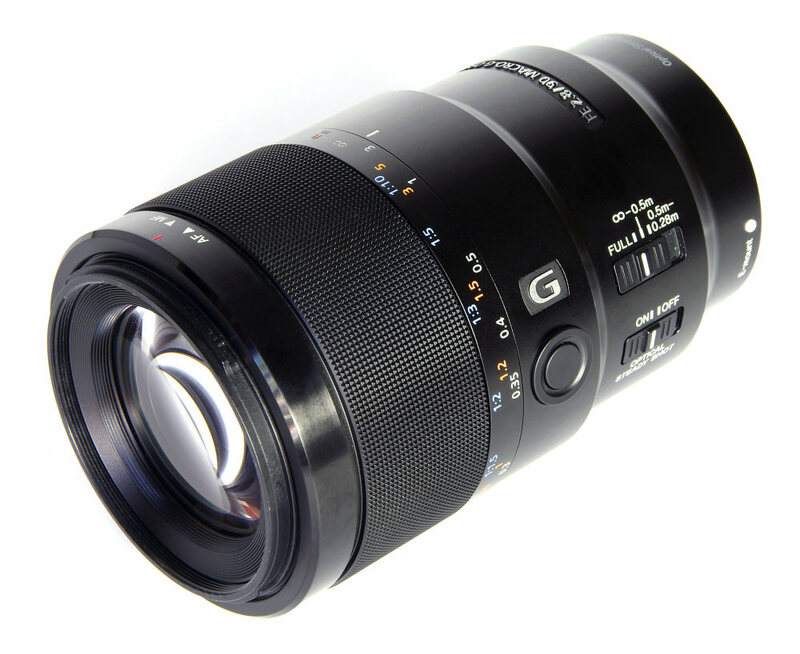 Offering outstanding sharpness with sublime bokeh, it’s a magnificent lens. 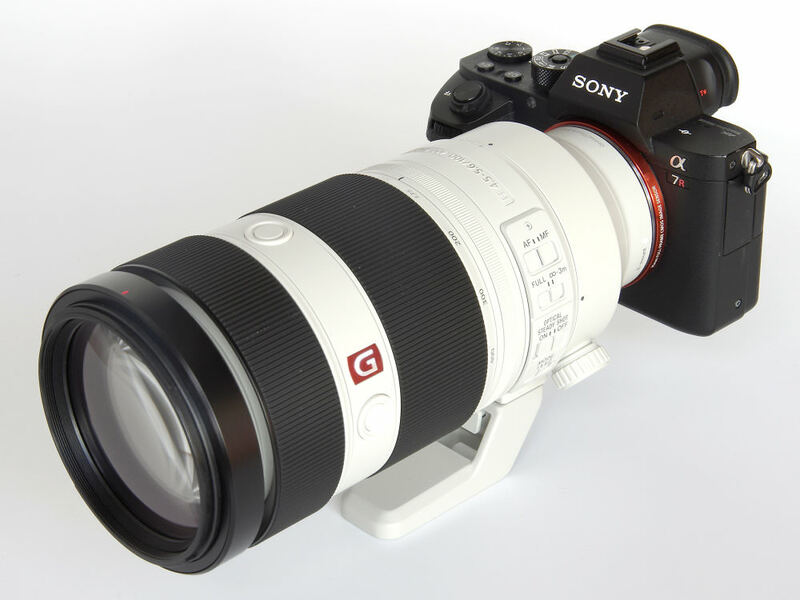 The Sony G Master FE 70-200mm f/2.8 OSS is, without a doubt, a very fine lens. 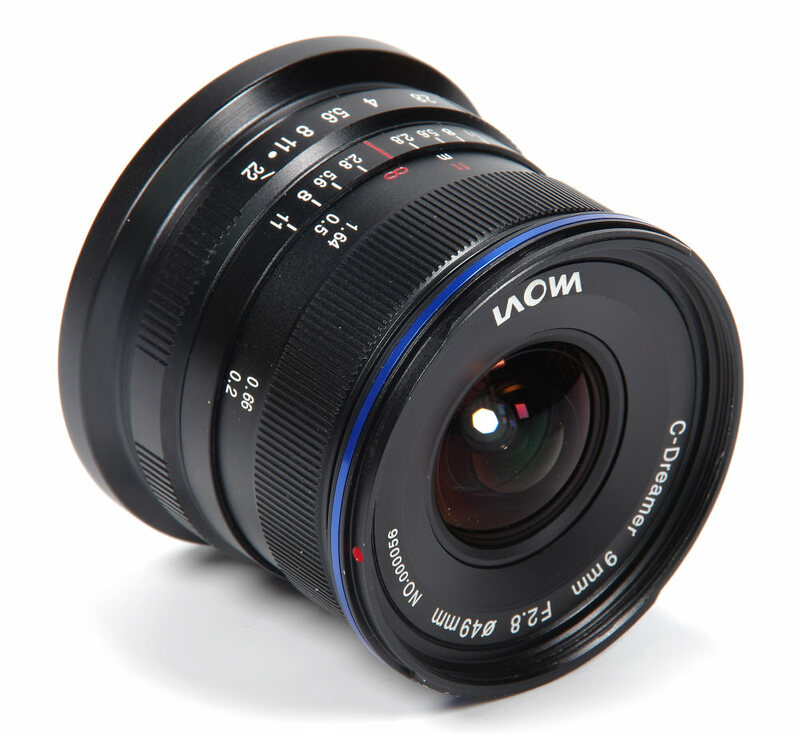 It operates smoothly and is very well made, however it is worth taking care when shooting against the light. Bokeh is excellent but edges do show some signs of fringing, particularly at 200mm where it becomes quite obvious in some subjects, such as branches against the bright sky. This can, however, be easily corrected in software so it’s not really anything to worry about. Sharpness figures are superb and it is also extremely even from centre to edge, giving a very precise overall crispness. 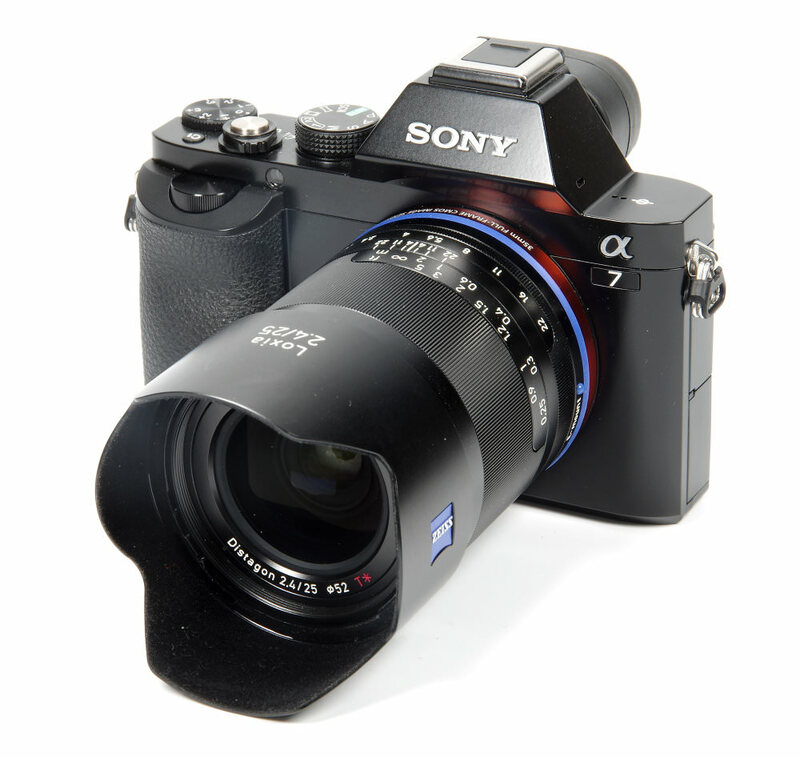 Some may think the price is a little high but for what the lens offers, Sony E-mount users may consider it an excellent buy. Quality clinches it as an Editor’s Choice. 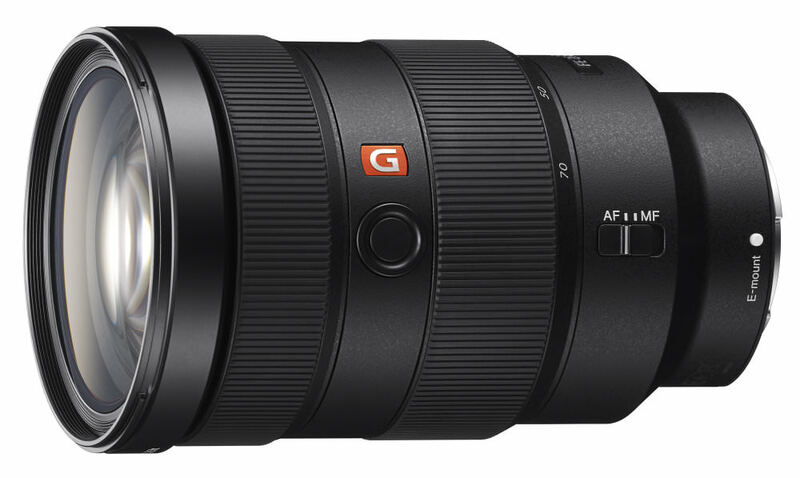 Even though this lens is ideal for portrait photography, the Sony FE 85mm f/1.4 GM is actually ideal for a wide variety of subjects. 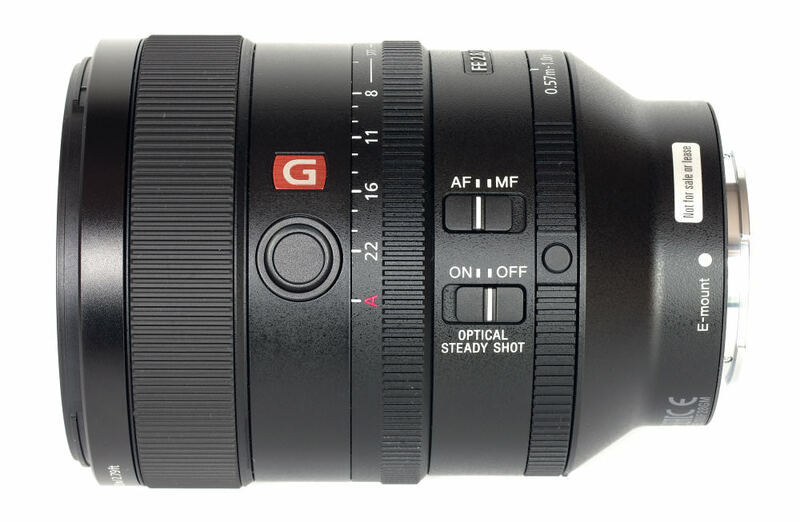 It’s a very fine lens that’s incredibly well made and is a joy to use. Resistance to flare is excellent, sharpness is outstanding and CA (chromatic aberration) is almost zero in the centre of the field, and is contained to less than one pixel at the edges. Distortion is also commendably low and the lens produces beautiful bokeh. It’s superb in every respect and received the ‘Editor’s Choice’ accolade as a result. 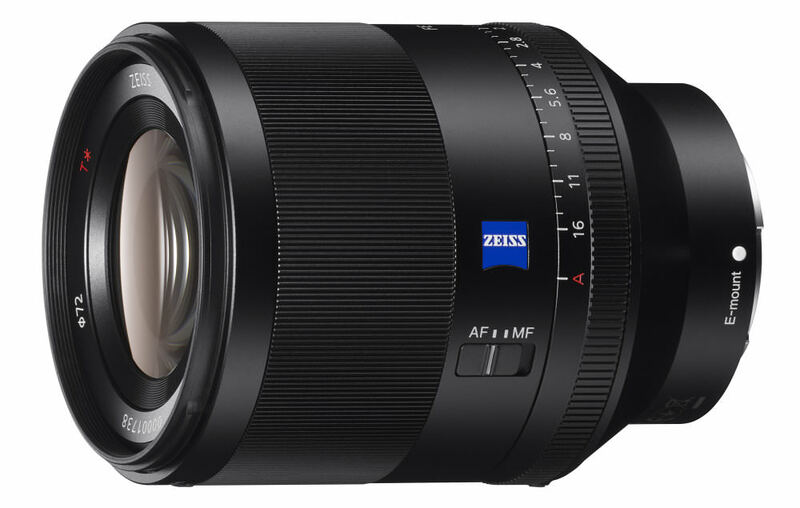 The Zeiss Planar T* FE 50mm f/1.4 ZA full-frame prime lens is designed to be used with Sony E-Mount cameras and it’s another excellent offering from Zeiss / Sony. 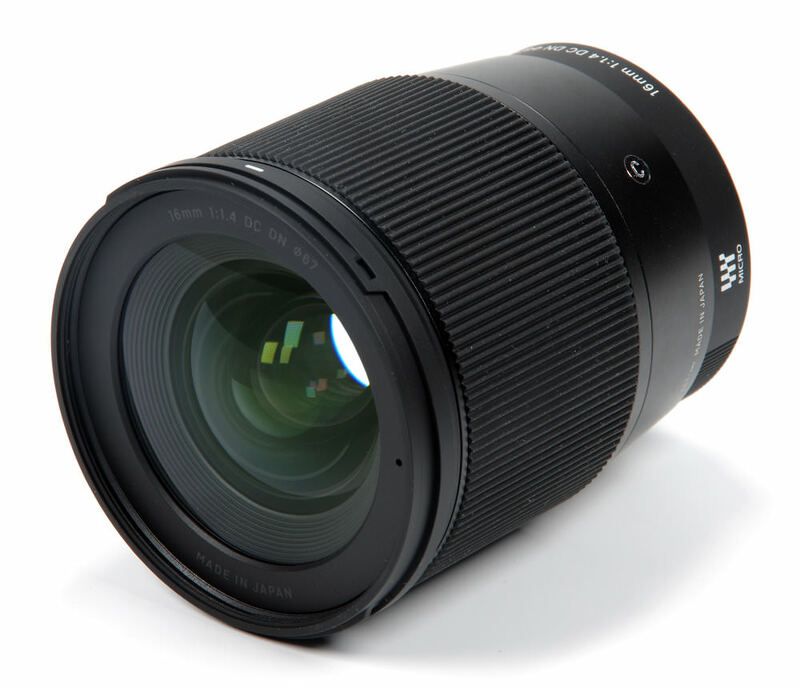 Image quality is excellent, sharpness is superb and CA (Chromatic Aberration) is very much under control. Flare does have some effect and when shooting against the light there can be a drop in contrast and there is a small amount of barrel distortion but really, it’s an insignificant figure. 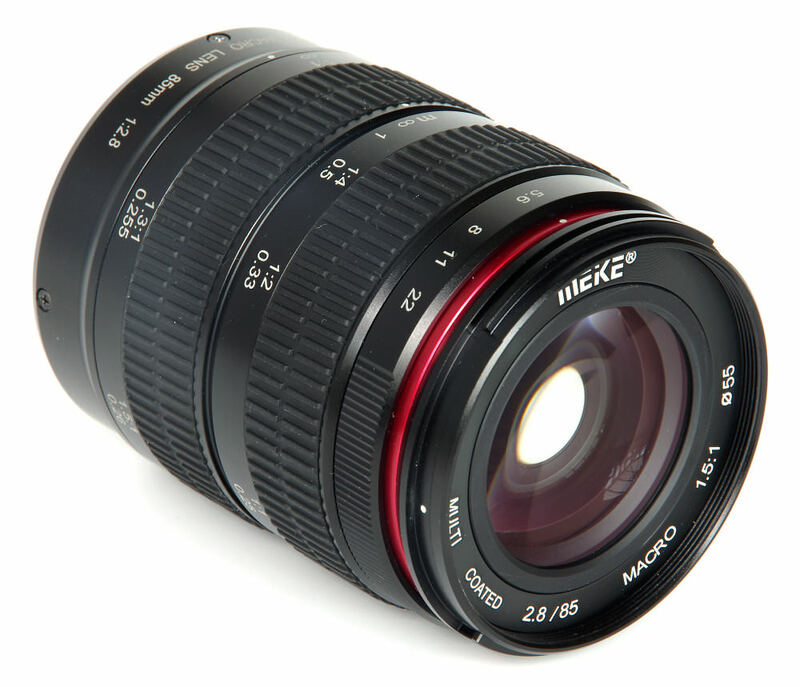 The bokeh of the lens is very smooth and overall, images are crisp and clear. 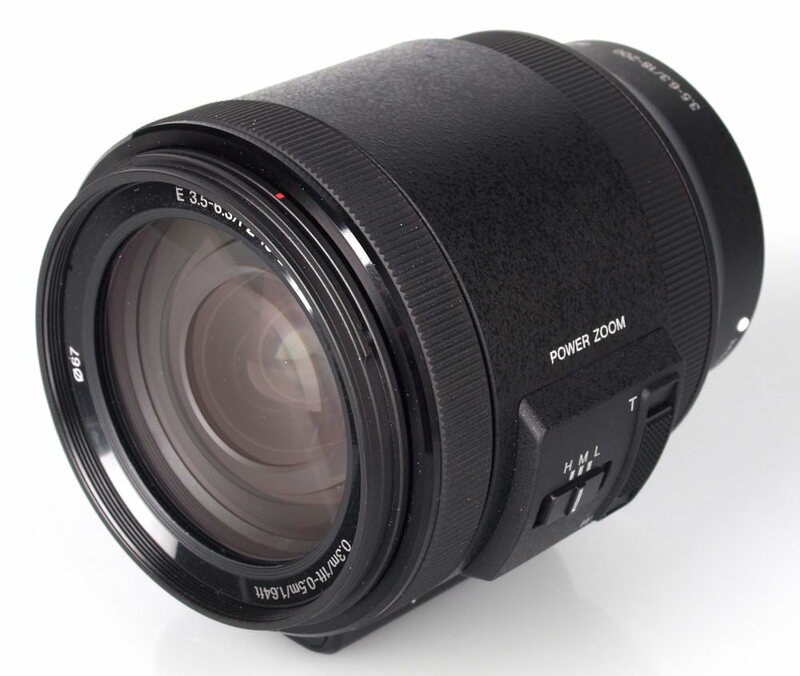 Zoom lenses do have strengths and weaknesses in their performance, but there is little to complain about with this Sony FE 24-70mm f/2.8 GM lens. Sharpness at its best is excellent to outstanding, CA and distortion can be addressed in software, although centrally CA is very well controlled anyway and flare is non-existent. Images are excellent and the bokeh is indeed beautiful in fact, it’s quite sublime at times. 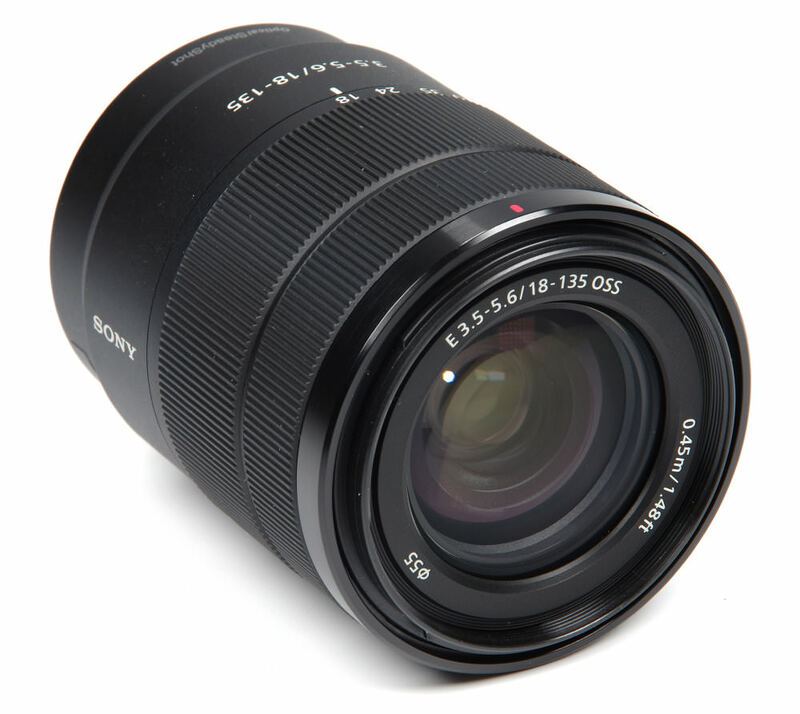 The Sony lens represents a level of performance that can only be found in the most expensive lenses. It is itself quite expensive, but given that prices may yet ease over time it is within the realms of being a realistic price. 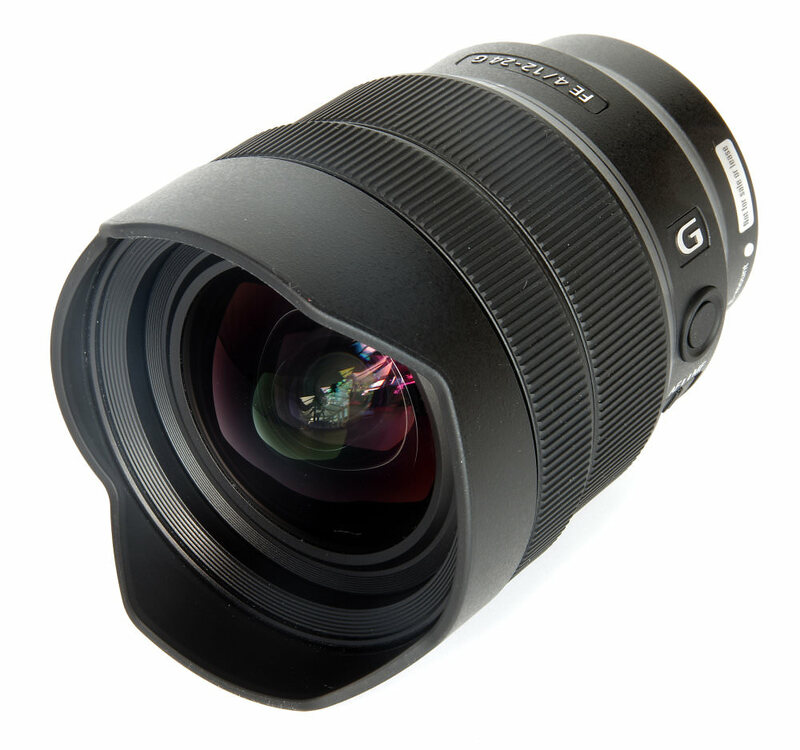 Our lens reviewer described this lens as a ‘belter’ and thanks to its price point, sharpness levels and overall image quality, it’s easy to see why. 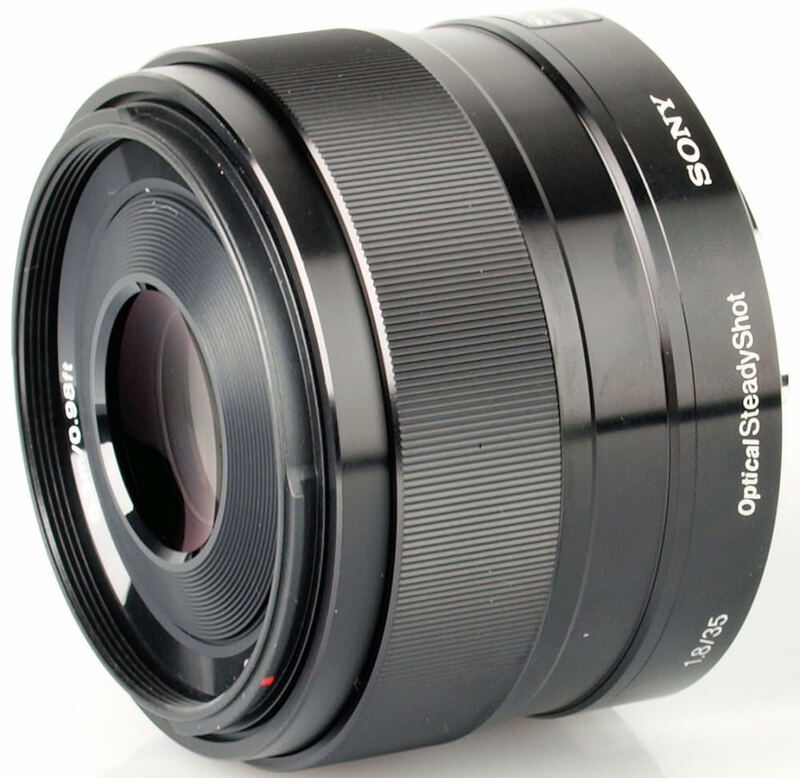 The Sony NEX 50mm f/1.8 OSS does have a few Chromatic aberration problems but this flaw is easily overlooked taking into account this lens’ positive attributes. 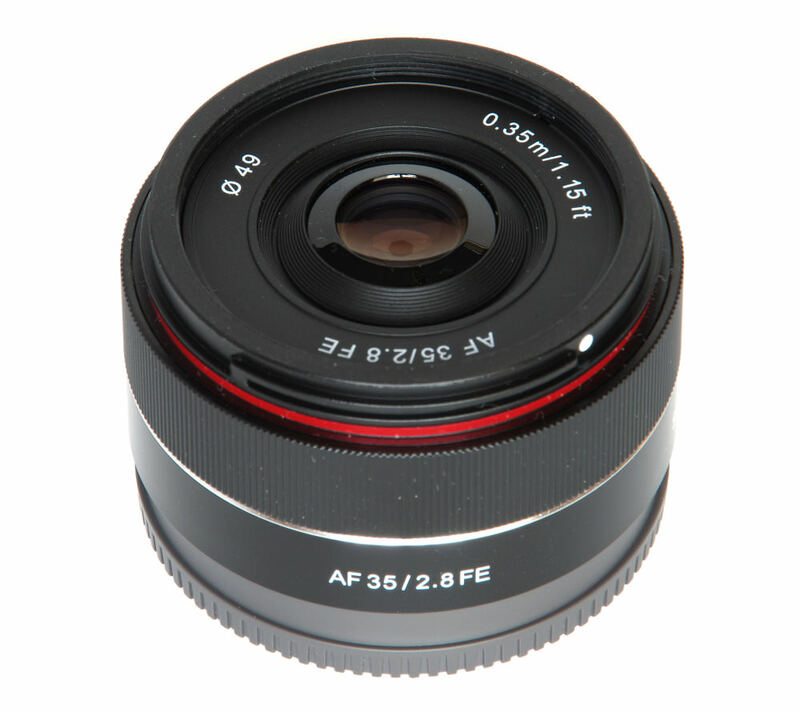 Autofocus is very fast and accurate and optical stabilisation is a nice feature to have and it allows sharp hand held images to be taken in around half the time with shutter speeds as low as 1/10sec. 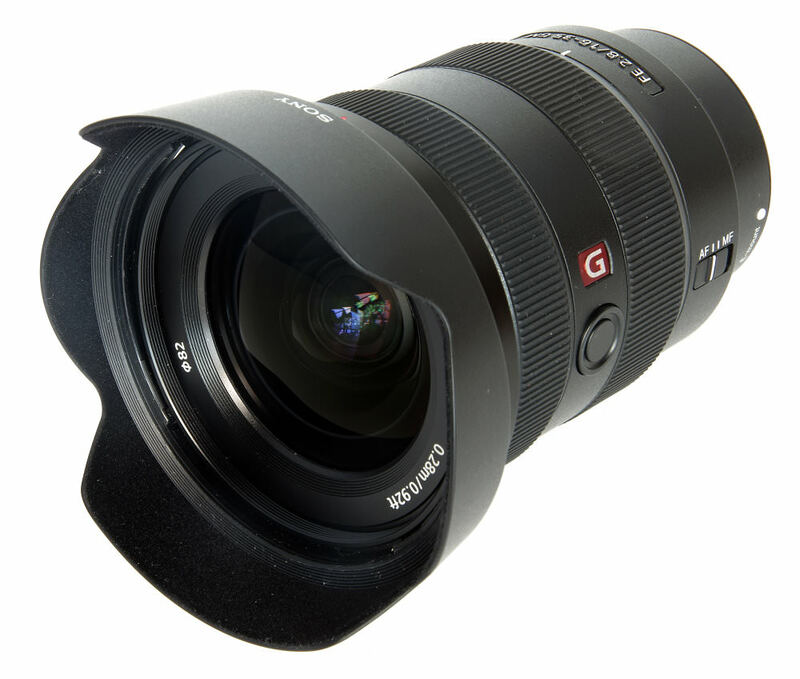 This lens is a high-level performer that does the job efficiently. 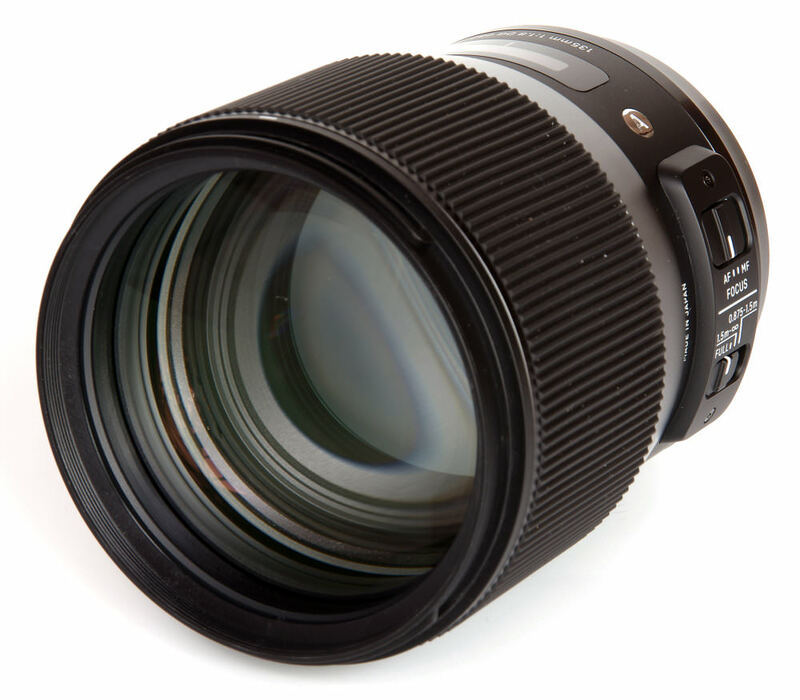 Don’t be put off by the f/4 maximum aperture as it’s not really much of a disadvantage. 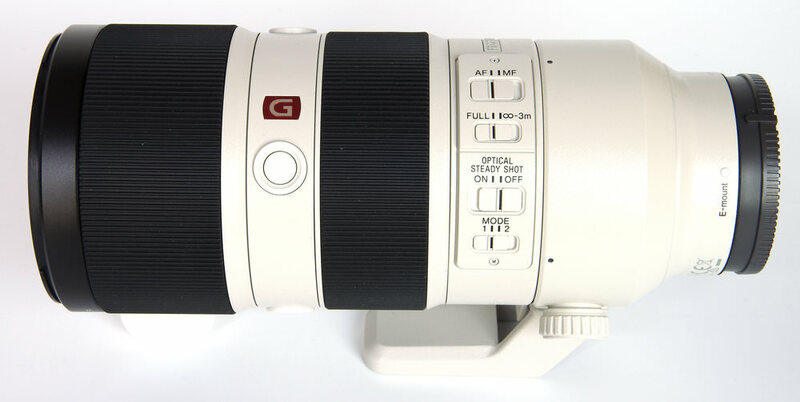 In fact, the size and cost of the lens actually make it a serious contender for those in the market for a new telephoto lens. The only slight drawback is the possibility of some flare, but fortunately, this does not seem to be a major problem. 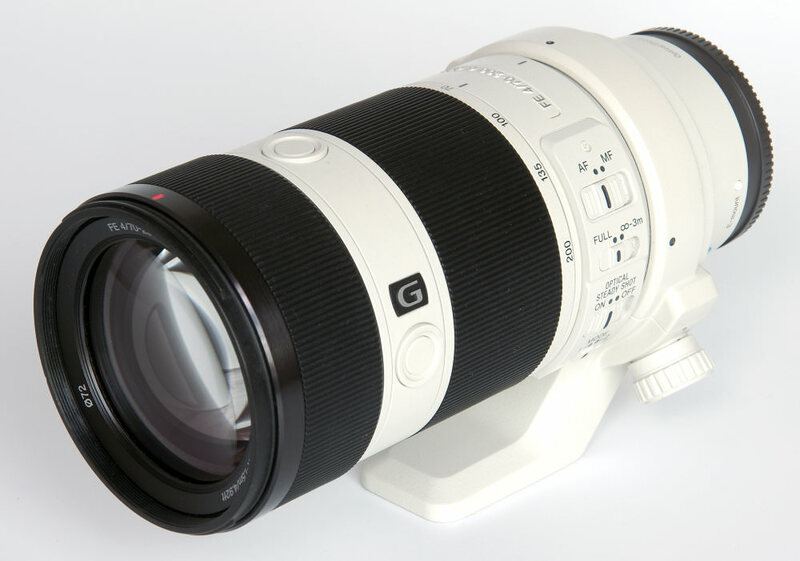 Our reviewer was happy to ‘Highly Recommend’ the 70-200mm f/4 G OSS and said it was ideally suited to the Sony Alpha 7R II. 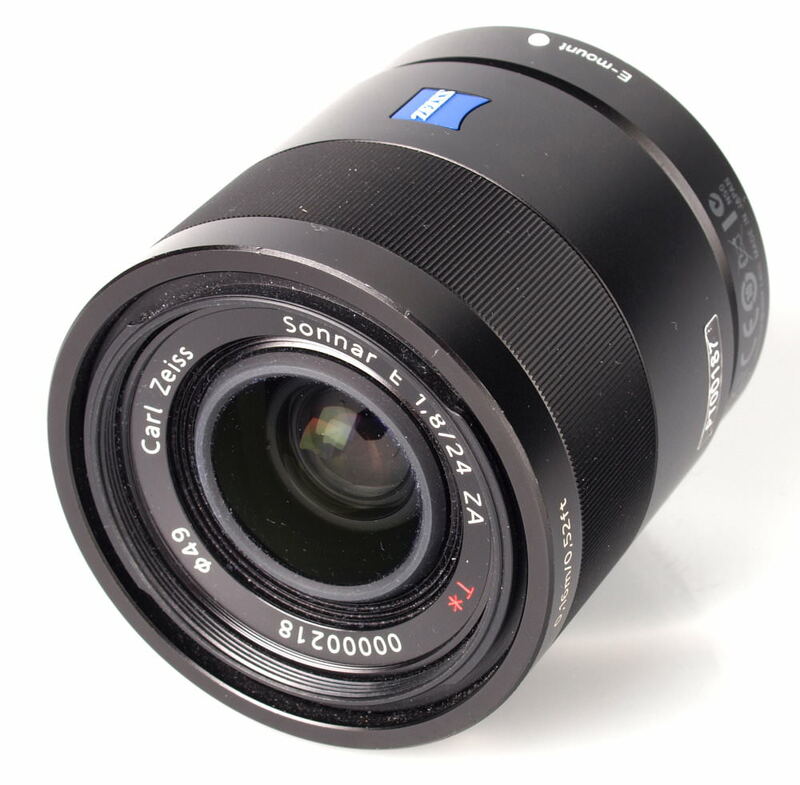 This lens delivers a performance worthy of the Carl Zeiss name, especially in the centre of the frame, where sharpness is excellent, or even outstanding when stopped down. The Zeiss 24mm f/1.8 Sonnar T* lens is a premium piece of glass that doesn’t disappoint. Contrast holds up very well when shooting into the light and there are very few instances of flare, even in very harsh lighting conditions. Sharpness is excellent but there are a few problems with CA, however, the amount of fringing will be acceptable for many. 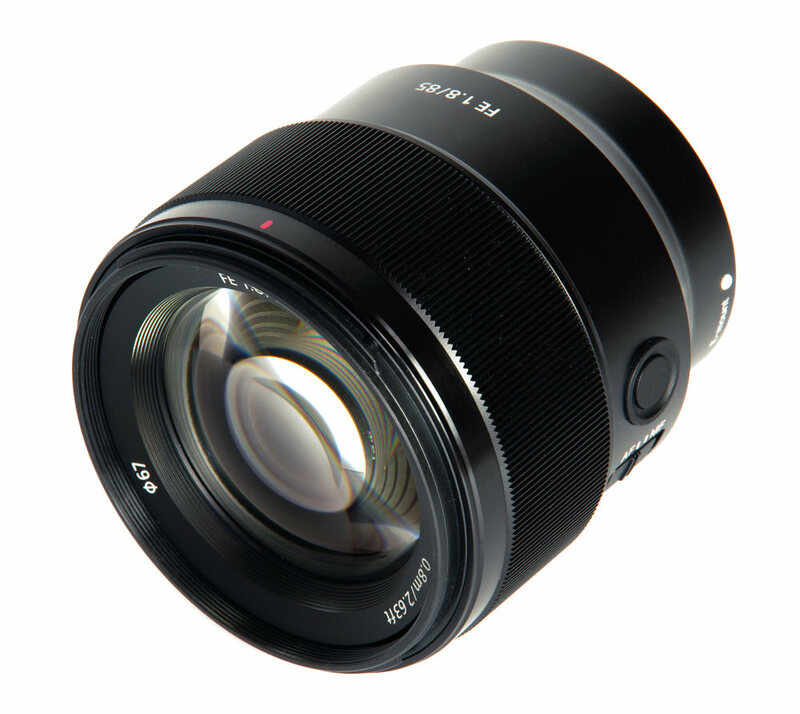 The Zeiss Batis 85mm f/1.8 is a lovely lens that’s designed well, is a pleasure to use and the results ooze quality. The OLED display is actually quite useful and the construction quality is impeccable. 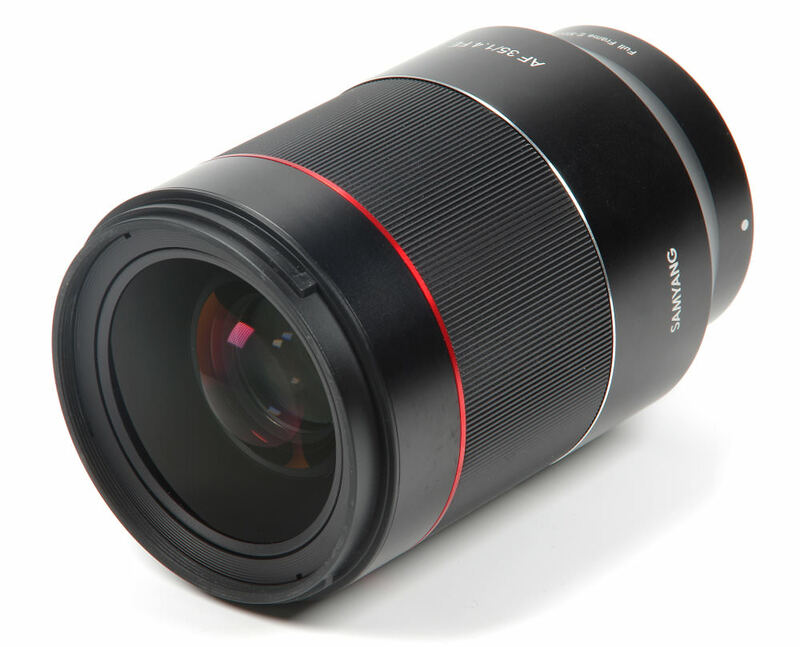 The only thing not to like is perhaps the price, but it starts to look much better value when pitched against other premium quality lenses. 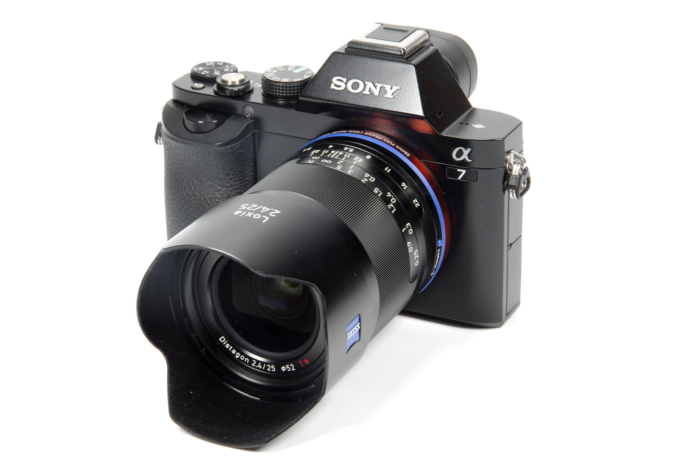 Overall, the Zeiss Batis 85mm f/2 is a beautiful premium lens for full frame E-Mount users. 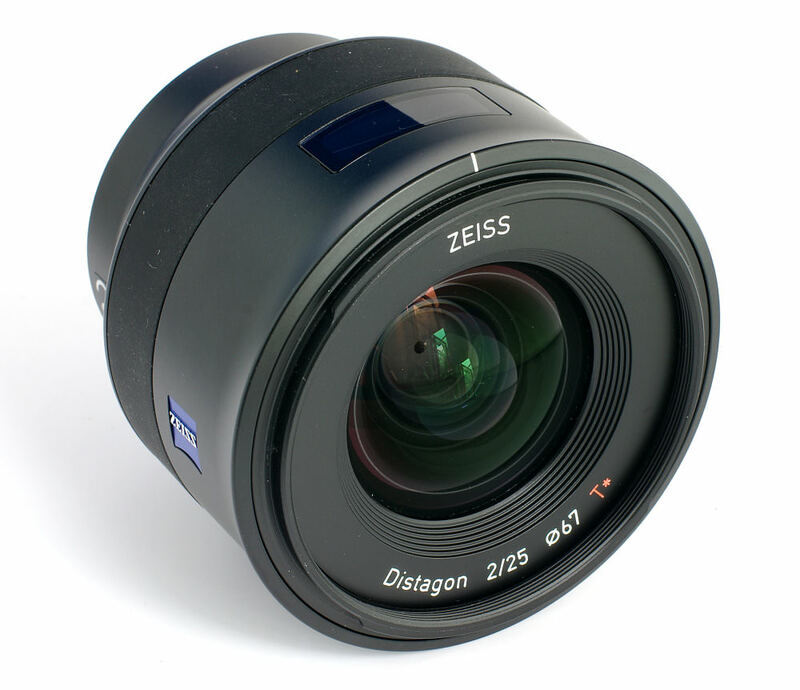 The Zeiss Batis 25mm f/2 is an exquisite premium lens for full-frame E-Mount users. There’s nothing really negative to say about it as design, the way it handles and the images it produces are all superb. There was a tiny issue with CA (nothing that can’t be corrected) and the price might put some people off but overall, it’s a pleasure to use and construction is impeccable, just as you expect from a brand such as Zeiss. 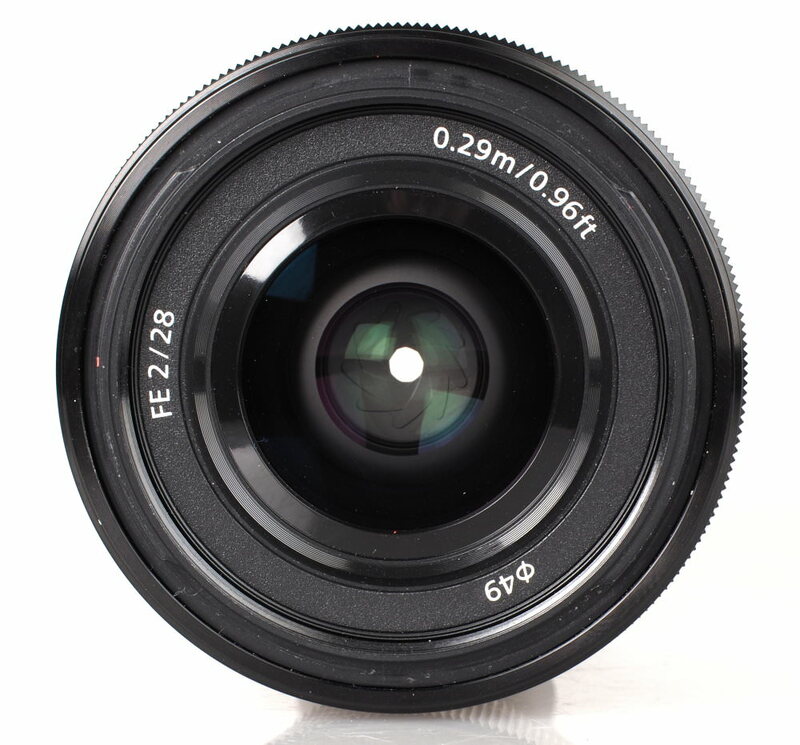 The Sony FE 28mm f/2 has a lot going for it, delivering high levels of sharpness in a lightweight and compact body that has a reasonable asking price. It’s a shame the aperture has to be stopped down to improve performance towards the edges of the frame and to reduce chromatic aberrations, but overall the lens performs well. 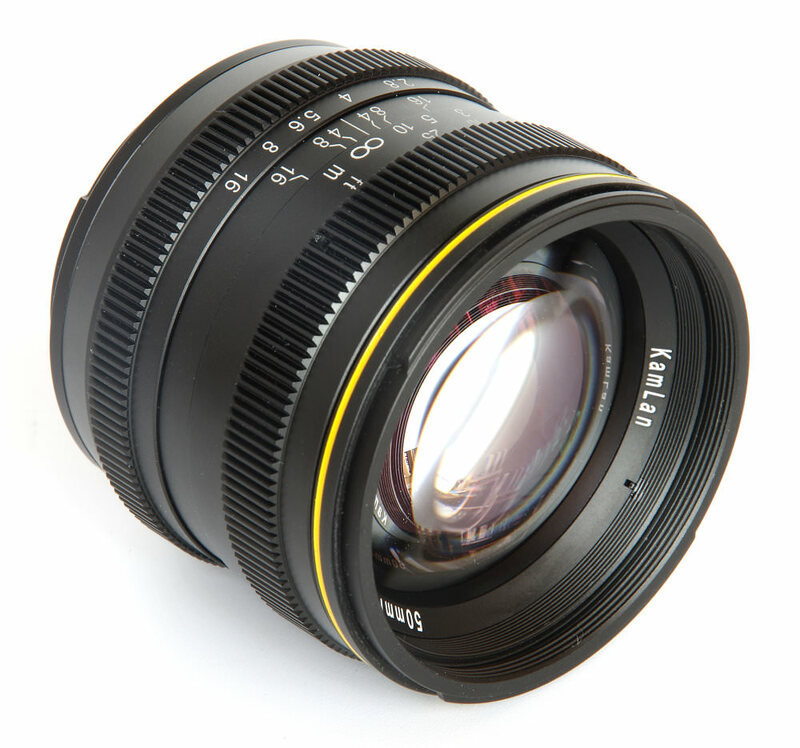 The lens is quite resistant to flare although contrast can be noticeably reduced when shooting into the light. 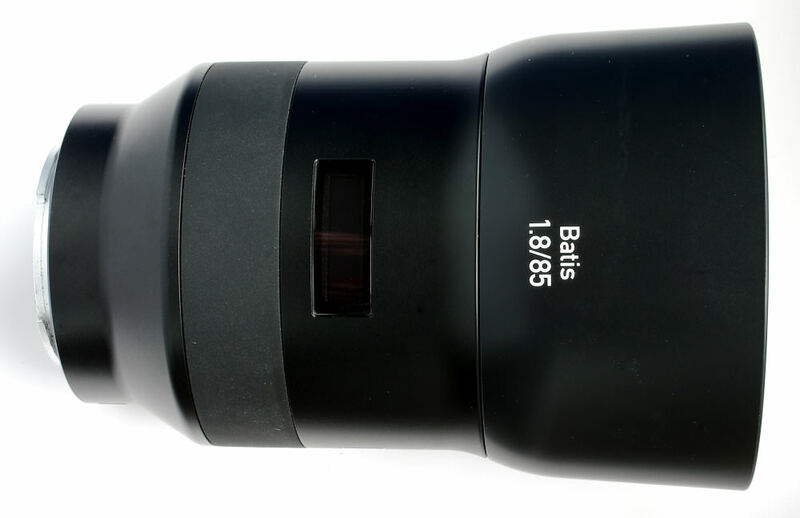 Zeiss has, yet again, produced a lens with optical characteristics worthy of the Zeiss reputation, that’s well designed and solidly built. 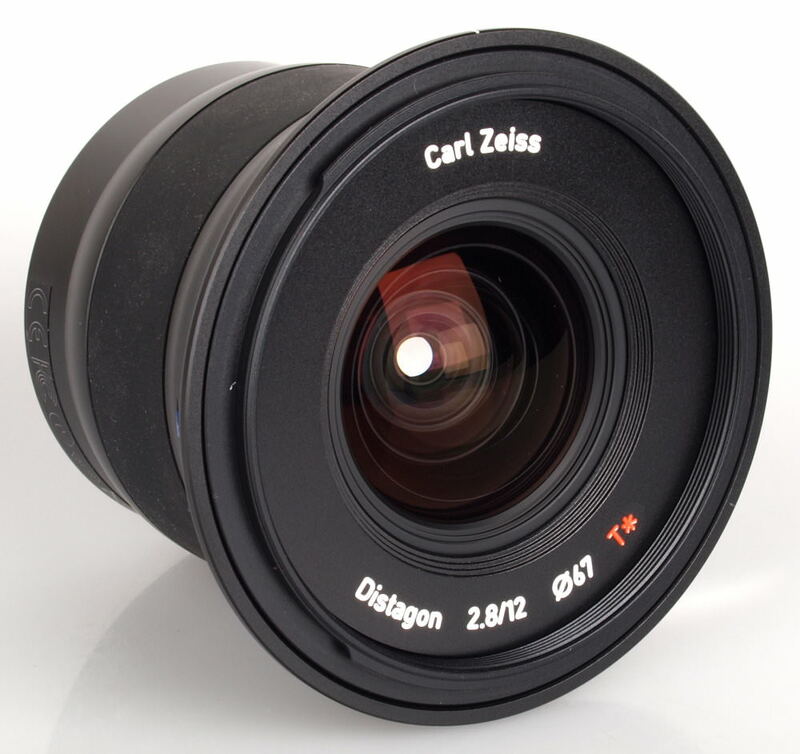 Although the Carl Zeiss Touit 12mm f/2.8 T* does carry a premium price, the additional cost isn’t so much that it will put this lens beyond the reach of everyone, especially those serious about using quality glass with their camera. 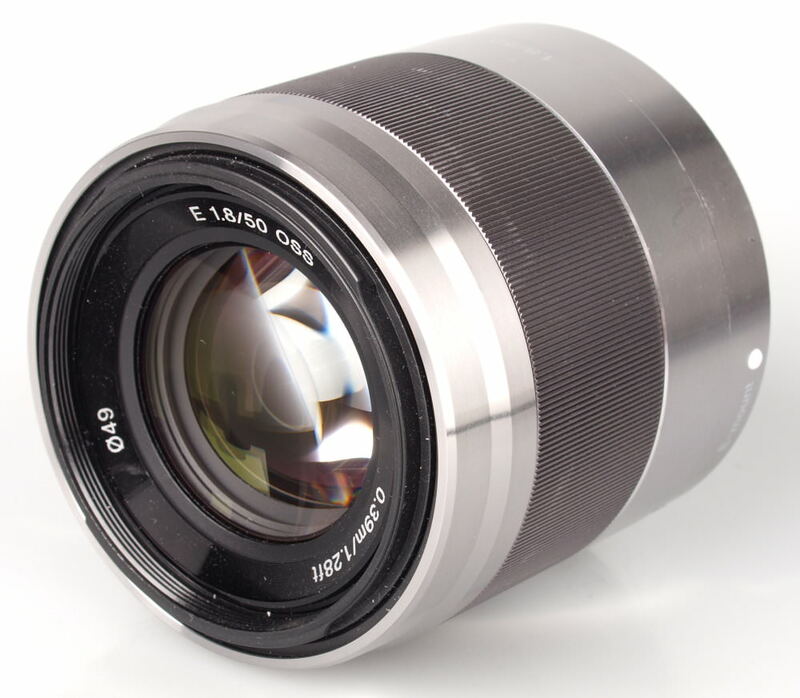 Sharpness levels are excellent, Chromatic aberrations towards the edges of the frame are very well controlled and shouldn’t pose issues for most images, distortion is very mild and falloff of illumination towards the corners of the frame is incredibly well controlled.